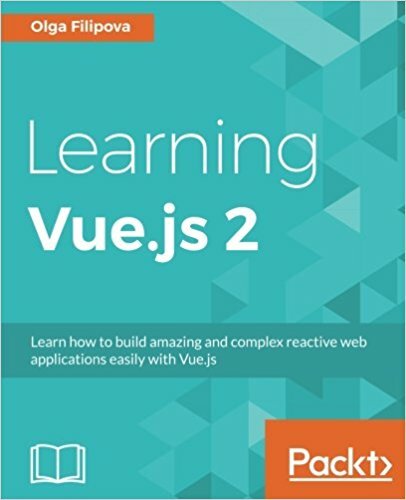 Hello everyone and welcome to this first tutorial on vueJS. View CLI, allows you to install your development environment vueJS in 2 minutes. We will see in this tutorial how to install it and how to use it. Usually vueJS applications will work by exchanging with your server via REST APIs. This will allow you to be able to separate your developments when creating your applications. This tutorial is made on Ubuntu but you can adapt on your own. Your project is now initialized. So you can go into the folder "pierre" where your files are, and make an "npm install" that will allow you to install all the components needed to run your project. The "npm run dev" command will then allow you to run all the tasks of your project (in particular ESLint). We will return to these commands later in this article. This folder contains the configuration for the development and production server. Theoretically you should not modify this file. This folder contains your VUEJS code, it is you who define how your application is structured within this folder ... this is where you will put your code. It is this folder that contains the "Assets", ie the images, js and css files of your application. This folder contains all the files relating to your unitary and functional tests. This file is used by NPM to define the dependencies of your applications. This is your default page, it is it the page that contains your vueJS application. This is the folder that contains several important configuration files for your application. These two commands already exist. We will not talk about the tests in this part, no need to complexify the subject at this stage, it is already complex enough to start with vueJS. Now that you have installed your environment to work with VueJS, let's start coding! Rdv in the next tutorial.